The Pickens Circle of Butler Presbyterian Church will host Rev. Marilyn Felder as their guest speaker on Sunday, July 30 at 11:00 AM. Rev. Felder is a native of Savannah. She is an ordained minister and product of the Savannah Chatham County Public Schools graduating from Groves High School, attening Armstrong Atlantic State University and graduating from Covington Theological Seminary. Before entering the ministry, Rev. 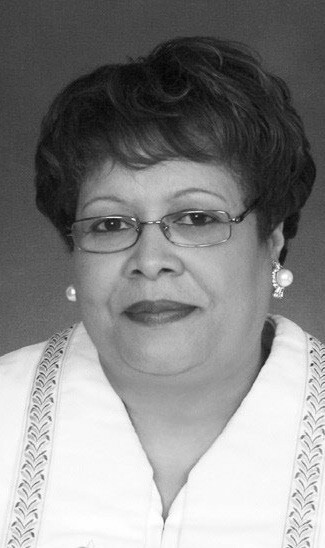 Felder worked for the Savannah Chatham County Board of Education for 16 years and retired from the Engineering Technology Department of Savannah State University. Rev. Felder is known in South Georgia and Florida as a motivational speaker, preacher and teacher of the Christian belief. She has involved herself in ministries past and present at Tabernacle Baptist Church, served as Coordinator of the First District Mission in Action of the General Missionary Baptist Convention in Georgia and been a part of many civic and community organizations, most notably, a finalist for Outstanding Young Woman of the Year Award by The Savannah Jaycees, advisor for Savannah State University Christian Student Union, spotlighted in the “Academics Connection News Magazine of Savannah State University” as an outstanding Employee and served on the board of the Barnabas Christian Counseling Center. Rev. Felder is the daughter of the late Deacon Ralph Lipsey, Jr. and Dessie Lipsey. She is the wife of the late Rev. John D. Felder, Jr.
Come out and join this woman of God as she delivers the message at Butler.